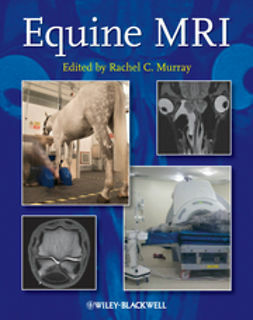 The must-have resource drawing together all aspects of hospital care of the horse and specialist techniques in equine medicine. 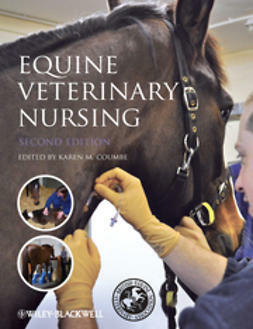 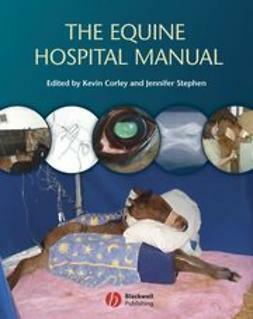 Written by a team of over 30 international experts working at the cutting edge of equine medicine and surgery. 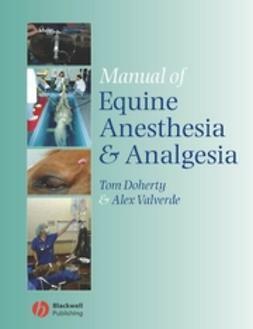 The emphasis is on practical, easy-to-access information, with a sound basis in evidence based medicine and full references for further enquiry. 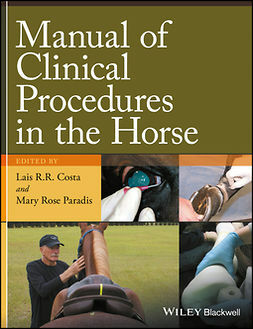 The Equine Hospital Manual covers the range of procedures used on hospitalized adult horses and foals from the simple to the advanced. 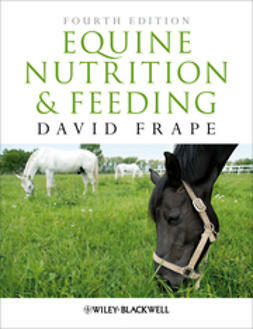 The book is liberally illustrated with photographs and line drawings. 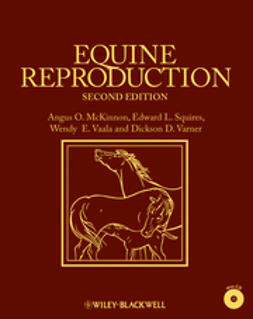 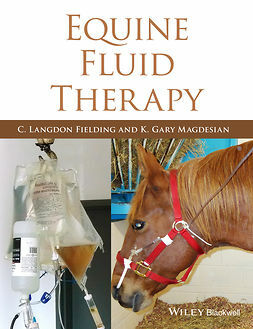 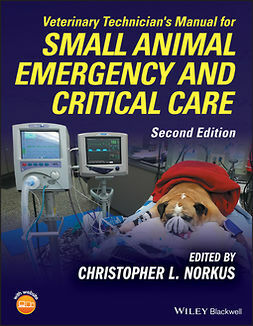 Reflecting the substantial trend in recent years to treat horses in a hospital rather than in the field, this book provides all you need to know whether you have facilities to treat one or one hundred horses.